Coco Chanel is famously quoted as saying “The best things in life are free” and there are many examples throughout the island of Jersey where this quote can be corroborated. Let’s assume at this point that you’ve worked up an appetite after all of the exploring, well how about a picnic? Not far from the Wetlands Centre is the Le Feuvre Farms honesty box which can be found in L’Etacq at the bottom of Mont Matthieu. Here you can collect some of Jersey’s freshest produce, from local tomatoes to sweet preserves as well as some other tasty hamper fillers.There are other boxes from Le Feuvre Farms located across the island too. Around the island you are spoilt for choice for the perfect picnic location where you can roll out the gingham blanket and enjoy nature accompanied with a glass of La Mare Vineyard wine, which can be picked up from La Mare’s own shop in St Helier or direct from the vineyard in the parish of St Mary. 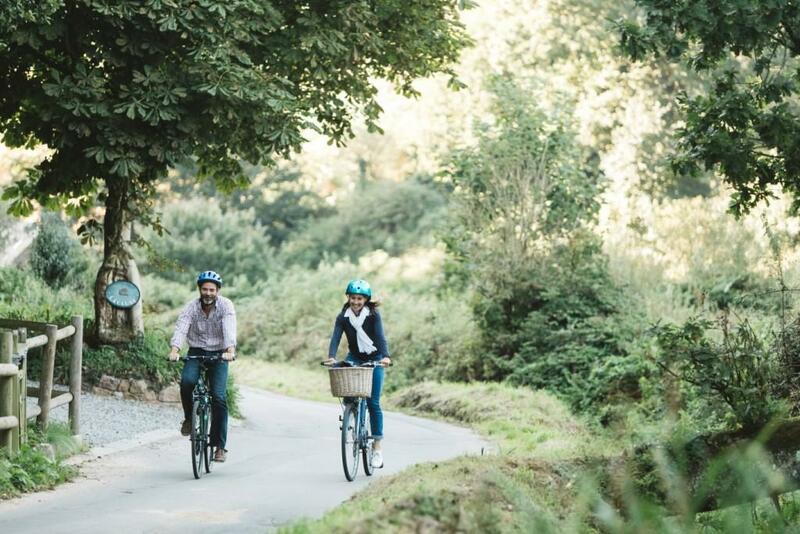 Queens Valley reservoir in Grouville could be the perfect setting for the above mentioned picnic, its 1.9 mile walking circuit gives ample opportunity to find a secluded spot amongst the trees to sit and just take in some of Jersey’s underappreciated beauty! After exploring the Island for its nature, history and delicacies there is only one place that has exactly what you need to see the day away. 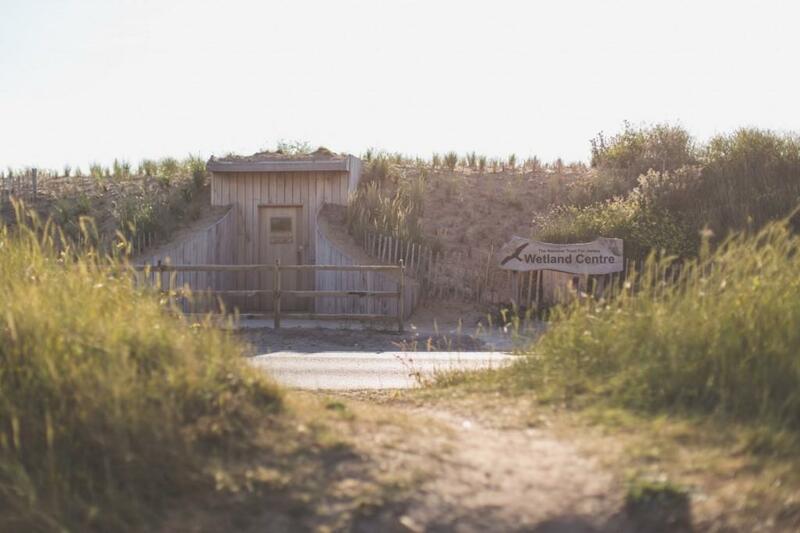 The sand dunes in St Ouen are a perfect place to spectate the world going by. As you sit either on the dunes themselves, on the headland or on the beach itself, the sunsets at this location are dramatic, picturesque and powerful, not something you’d want to miss. You see? Jersey really does deliver some of the best things in life, all in one very small package that are easily experienced as part of a short break or a longer trip. 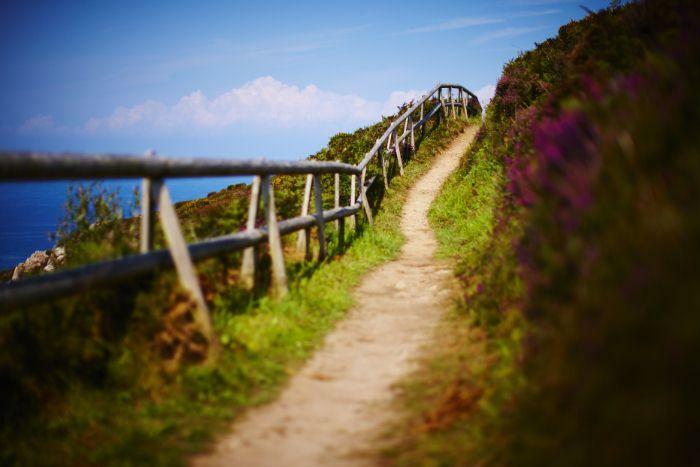 There are many other activities that can be undertaken which will allow you to explore and enjoy Jersey on a shoestring, this list is just to wet the whistle of any perspective travellers and maybe offer locations that could be suitable for your already big ideas! 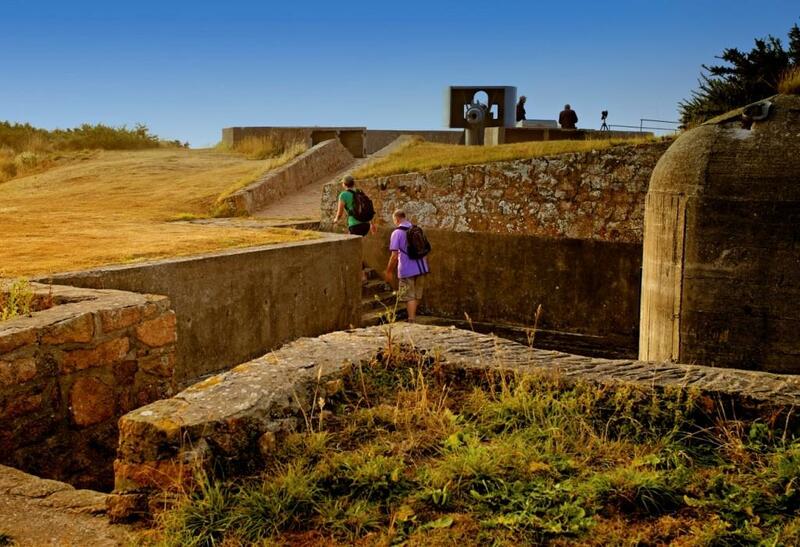 This entry was posted in Jersey Activities, Jersey News and tagged Cycling, history, Jersey, Jersey Food, National Trust For Jersey, picnic, Walking. Bookmark the permalink. Jersey Festivals: What’s on in 2019?